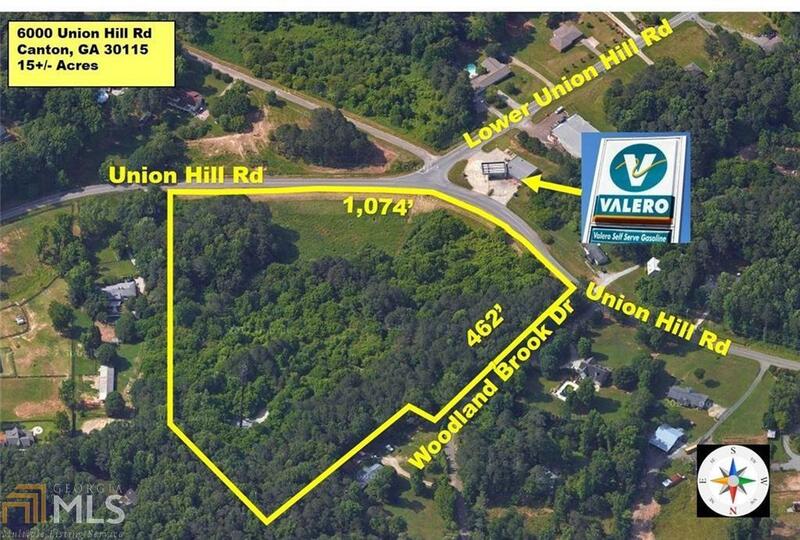 15 +/- Acres in Prime Location at very busy Corner Lot & Intersection of Lower Union Hill Road and Union Hill Road. 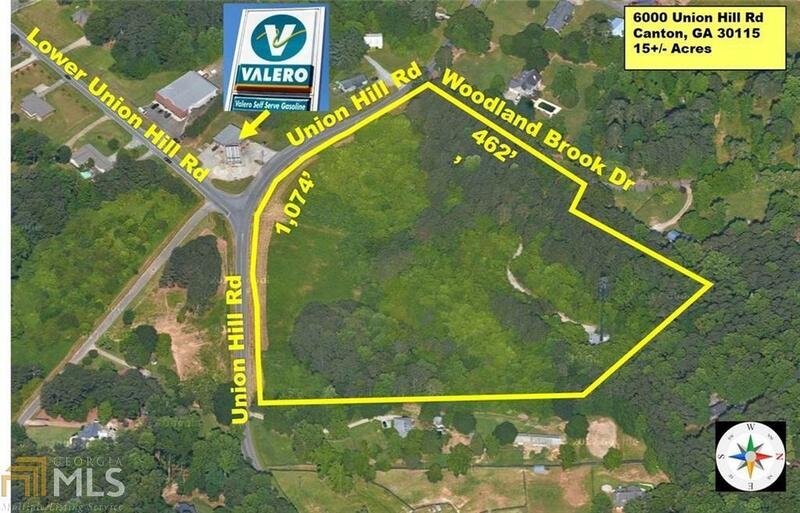 Perfect location for Equestrian Facility, Church Site, Residential Development or Commercial Development. 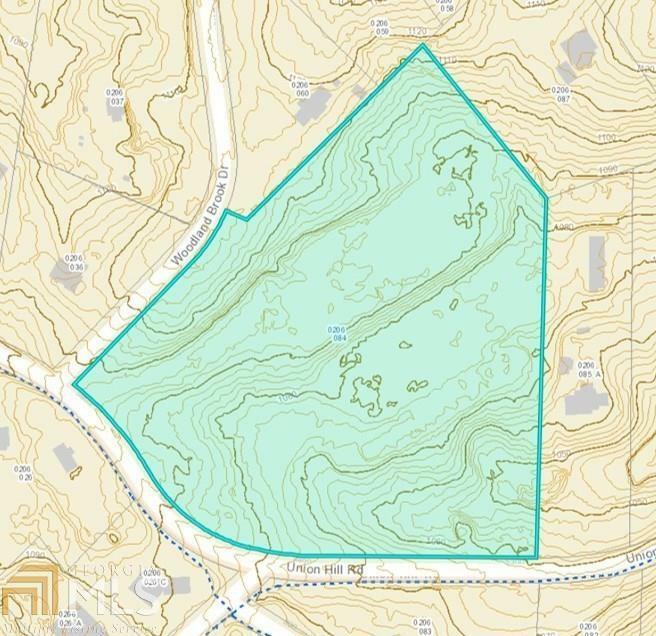 This parcel is designated as Commercial Development in Cherokee County Future land use maps. 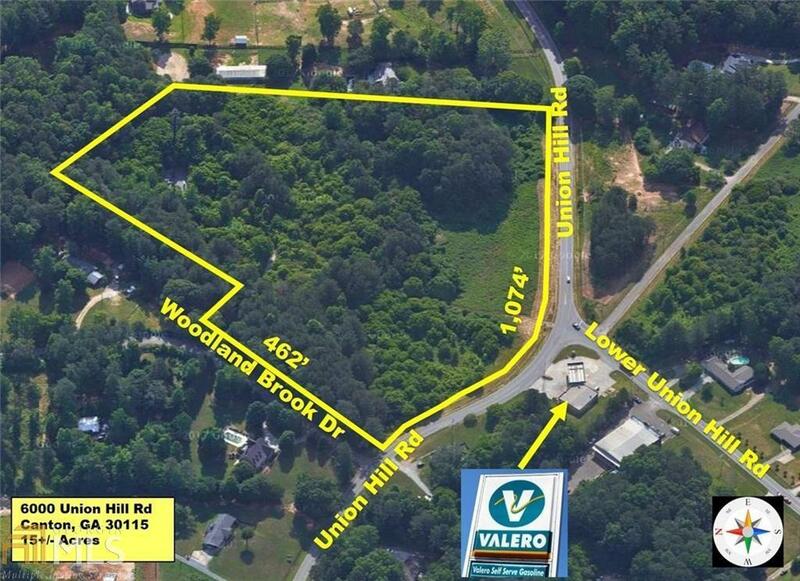 Surrounding parcels include Gas stations, office, restaurants, daycare, etc. Tremendous visibility and traffic count. Total of 1,536' Road Frontage on 2 Roads. Great Topography!